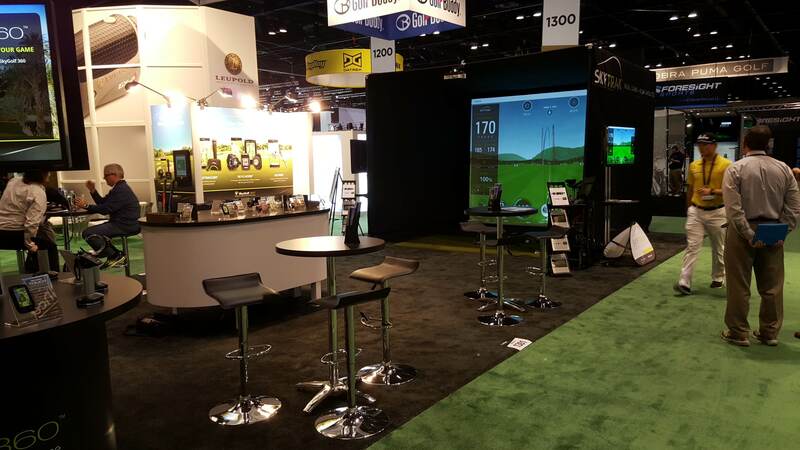 The PGA Golf Show Orlando is held at the end of January and Golf Swing Systems were there supplying the Golf Simulator enclosure for SkyTrak. This is a truly massive show and it was a real pleasure to meet the European professionals that travelled across the pond. The SkyTrak Launch Monitor was the talk of the show and the American reaction to SkyTrak was fantastic. Comments from everyone were on, how accurate SkyTrak was and that for the money why spend more. 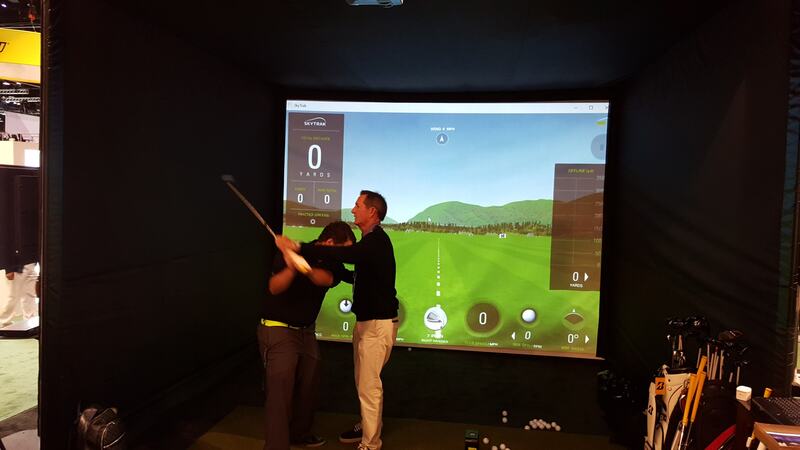 Even Hank Haney dropped by to give a few tips with the SkyTrak Launch Monitor. 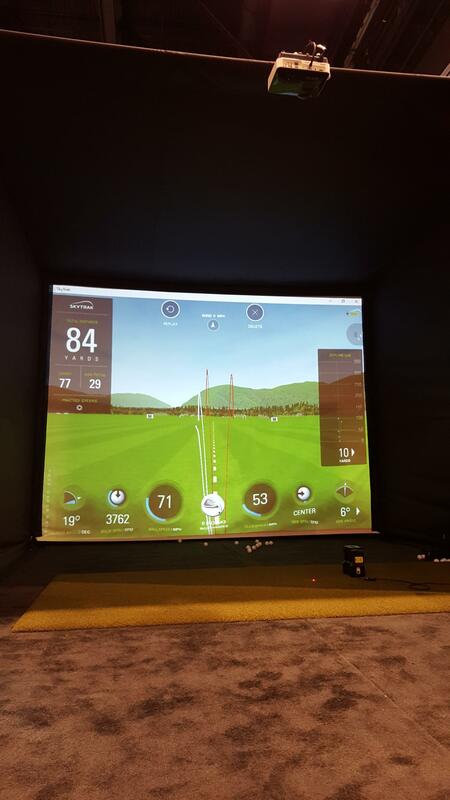 The Golf Simulator Enclosure also received great comments about ease of set up, how safe it was and the great projection quality of the screen. Email sales@golfswingsystems.co.uk for more information.